Executing the Strategy will Change your Life! This book is meant to motivate and provide a guide to Financial Freedom Forever! Implementing the plan will provide monthly Cash Flow that is Conservative, Consistent, and will adjust and grow to as much as is needed or wanted. Never miss a Teacher's Conference, Soccer Game, or Boy Scout outing again. Travel wherever and whenever you desire for as long as you desire. 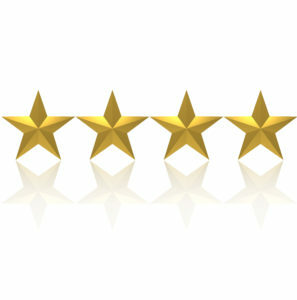 This is a Strategy of creating a Residential Rental portfolio that will provide Income in good times and bad. Cash Flow for Now, Retirement and a Legacy to provide Income for Generations! 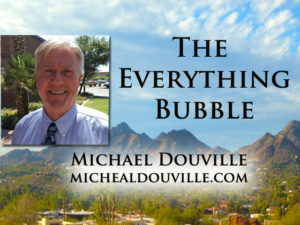 David Gurwitz, Managing Director for Charles Nenner Research: "I have a go to person; Michael Douville. 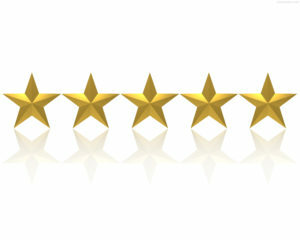 He has a unique ability to help frame a proper mindset and appreciation for Real Estate as a portion of a portfolio." John Foltz, Former President of the Arizona Association of Realtors as well as past Chairman of the National Association of Realtors Strategic Planning: " If you want the plan from someone who has “been there, done that’? THEN THIS IS THE BOOK FOR YOU. 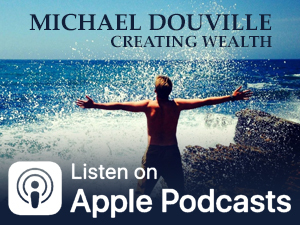 Michael Douville shares the plan that worked for him and created a reliable income for life." 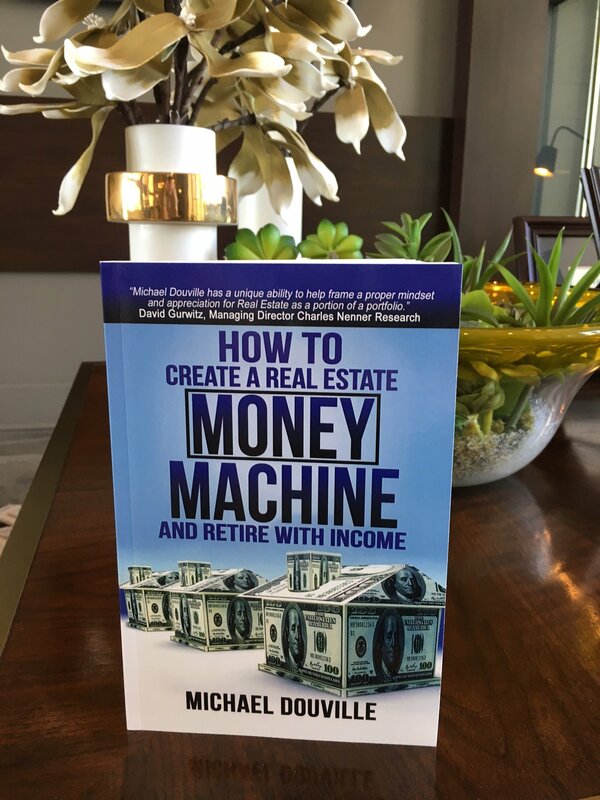 Michael’s book gives great and logical reasoning and facts to support his program to create a retirement program that beats the market or savings approach hands down. Wish I had started doing this in my 30s or 40s, but am starting in my 70s. This makes total sense to me and is a good read, a great plan and easy to implement over a period of time. It’s never too late unless you don’t start! Larry H. Derksen, Jr.